"When all our plans fell apart and the serene, natural childbirth we had envisioned ended with a transfer to the hospital and an emergency C-section, we arrived home exhausted, disillusioned, and totally in shock"
This Feb. 26, 2017, file photo shows actor Jessica Biel and actor-recording artist Justin Timberlake at the 2017 Vanity Fair Oscar Party hosted by Graydon Carter at Wallis Annenberg Center for the Performing Arts in Beverly Hills, California. 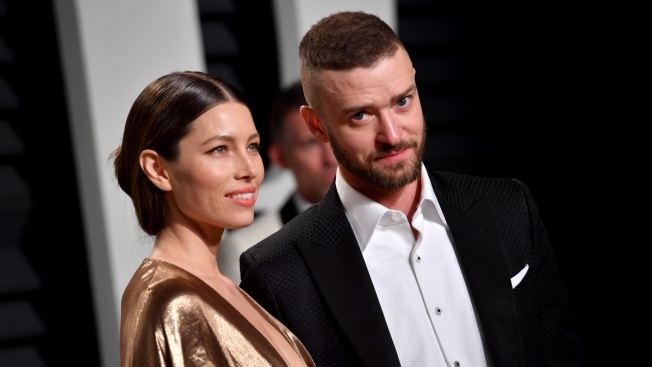 With just a few days left before their son turns 3, Jessica Biel and Justin Timberlake are opening up about how they welcomed Silas Timberlake into the world. In a new book, "The Nanny Connie Way: Secrets to Mastering the First Four Months of Parenthood," the parents share the story of how nanny Connie Simpson helped them transition into life as new parents. 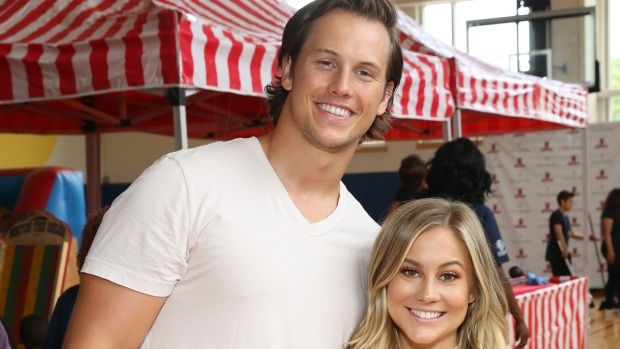 "Our story with Nanny Connie started the day we brought our son home from the hospital," the couple writes in an excerpt from the book (via ET). "That may sound like a normal statement coming from new parents, except our birth plan was anything but normal." "We had two midwives, one doula, one meditation birthing class, a ton of hippie baby books, and a lovely home in the Hollywood Hills that we had turned into a labor training facility that we called The Octagon. So, not exactly normal," Timberlake and Biel continue. But Silas' birth didn't exactly go as planned and Biel had to have an emergency C-section at the last minute. "When all our plans fell apart and the serene, natural childbirth we had envisioned ended with a transfer to the hospital and an emergency C-section, we arrived home exhausted, disillusioned, and totally in shock," the couple writes. "I was obsessed with everything organic, toxin-free, natural, and homeopathic for our kid, who came into this world in an operating room through an incision. I was a dictator, making myself and my husband insane!" Even though the birth didn't go as planned, the couple welcomed their baby boy on April 8, 2015. Timberlake recently opened up about becoming a parent in an interview with Zane Lowe on Beats Radio 1. "When you have kids, all of a sudden you're faced with your own childhood, good and bad, and am I gonna completely mess this kid up?" Timberlake shared. "I feel like the success of parenthood is feeling like, 'Uh, I failed all day today but I get to wake up tomorrow and do it again,' and hopefully, they turn out to be a good human being." So will the couple have more kids? "I mean, I want to have as many as we can, if I'm being honest," Timberlake said in January.